I could not write without music. With more than 7,000 tracks on my hard drive and the best pair of earbuds money can buy, I can create a distraction-free workspace anywhere in the world. That’s necessary because I like to write in public, usually in coffee-shops, where there’s already caffeine in the air and I can look up and steal a face whenever I need one. I work to playlists with different qualities, most of them 400-1,000 songs long. (My current all-purpose playlist has 1,356 songs on it, heavy on Arctic Monkeys, Franz Ferdinand, Jon Fratelli, Emmylou Harris, Mindy Smith, Lindi Ortega, Over the Rhine, etc.) Generally, music seals me off from distraction, provides a source of energy, and, depending on what I’m writing and the playlist I’ve chosen, an actual entry point to certain emotions and even imagery. I virtually never write without those earphones plugged in. (I’m listening to Jack’s Mannequin right now.) About half the time I work to the all-purpose playlist, which changes all the time as I add new stuff and yank the old. But occasionally a piece of music will emerge and take over the writing of a book. the chapter when Rose is in the water was written mostly to Ravel’s Piano Concerto for the Left Hand, a piece of music that’s got dark water running all the way through it. I mention the music I use most at the close of practically every book, and many, many people have emailed me to suggest new artistes. I get a lot of good music that way. The forthcoming Rafferty book, For The Dead, is largely about a 13-year-old girl having her carefully constructed and entirely fictional identity ripped from her, revealing her to the kids in her exclusive school as a former street child who’s befriended them under false pretences. Much of it was written to Tegan and Sara, who create great, hooky, irresistible rock about girls and young women. They were the primary soundtrack for Miaow’s sections of the story. But early in the writing process, I began to listen to Fun., and their music crystallized certain aspects of Miaow’s story. At the beginning of the book a phrase from a Fun. song called Benson Hedges, We all float until we sink, keeps running through her mind, and that also song provided the titles of the first two sections of the book: We All Float . . . and . . . Until We Sink. The third section is Drowning Girls, which is a lyric I actually misheard, but there was no way to drop it because it worked so well, and the fourth section is Aim and Ignite, which is the title of a Fun. album. Finally, in the new Junior Bender book (due out July 2), The Fame Thief, Junior is hired to find out who destroyed the career (and the life) of a young actress in 1950. The central section of the book departs from Junior’s first-person to take us back to the 40s and the early 50s, and for this section I listened to pop music from the day, which had a real impact on both the dialogue and the visual landscape. If anyone who reads this has some recommendations for me, please comment below or email me at thallinan@gmail.com And thanks in advance. 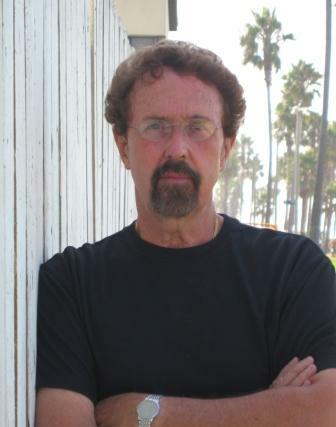 Timothy Hallinan is the Edgar- and Macavity-nominated author of two current series, the Poke Rafferty Bangkok thrillers and the Junior Bender mysteries. His musical roots run deep: back in the 1970s he was in a band that recorded an album for Universal and which ultimately, minus him, morphed into the gazillion-selling group Bread. Songs Hallinan wrote were recorded by a number of top artists in several genres. 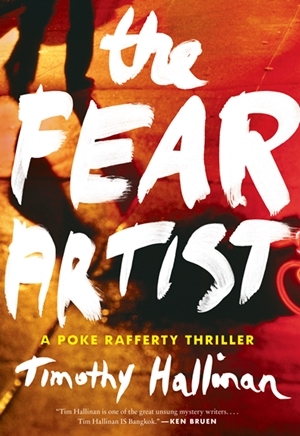 The most recent Poke Rafferty book, The Fear Artist, was named in several ‘ten best’ lists in 2012, and the third Junior Bender, The Fame Thief, will be released this July. The Bender series has been bought for film by Lionsgate. Hallinan also wrote six Simeon Grist private eye mysteries in the 1990s and edited Shaken: Stories for Japan, an ebook collection of Japan-themed short stories that raises money for Japanese tsunami relief. He’s also the editor of the Twenty-One Writers project, a series of books in which writers talk about their craft. He lives in Bangkok and Los Angeles. Find him on his blog and Twitter @timhallinan. Sometimes I find there’s an inexplicable moment when the tune in my ears tells the story back to me and from then on is part of its world. My guest this week became wedded to a Ravel piano concerto when it started at exactly the moment he began a long, brooding sequence with a killer. He likes to write in public places and his playlist is forever topped up by suggestions from his wide fanbase. Indeed his musical roots run deep; in the 1970s he was in a band that recorded an album for Universal and which ultimately, minus him, became the gazillion-selling group Bread. Songs he wrote were recorded by a number of top artistes in several genres. Now he’s an Edgar- and Macavity-nominated author of thrillers and mysteries. His name is Timothy Hallinan and he’ll be here on Wednesday with his Undercover Soundtrack. Music has always played a big part in my creative process, usually at a low volume in the background so it goes in on an almost subliminal level while I write. My CD collection contains wildly varying music from Gregorian chants and opera to Cajun and Zydeco. And just about everything in between. 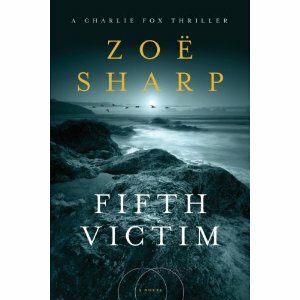 For Fifth Victim: Charlie Fox book nine, it was particularly relevant. The whole theme of the book is not knowing what you’ve got until it’s too late. I wanted music that was angry and soulful, both at the same time. By this stage in the series Charlie Fox is back at her close-protection job as a means to bury personal tragedy. She welcomes the dangers involved, despite the concerns of those closest to her. I listened to songs that stoked up those emotions while I worked, and the volume was cranked much higher than usual for most of the time. I was looking for an almost resentful tone, like that in Breaking Benjamin’s Breath. Fifth Victim is a story told on a deadline — it has a ticking clock of kidnap and ransom where the outcome is not at all certain. The relentless beat of Nirvana’s Come As You Are really seemed to work with that. The MTV Unplugged live version is one that gets into your head and stays there all day. I revisited it while writing this piece, and it’s stuck there again now. All through this story Charlie is working under pressure, constantly improvising and reacting. For those action scenes I needed a soundtrack with energy and raw power that also spoke of experience and loss. Linkin Park’s New Divide got a real hammering, as did Moby’s Extreme Ways. ‘It didn’t give any comfort that Sean had gone down in the line of duty, as he would have seen it. Doing his job. Hesitation had never been a possibility with him and it seemed that to hesitate now would be to let down everything he’d stood for. So if it came to it, I thought fiercely, then yes, I would die to protect Dina Willner, as her mother had asked. The longing and loss of such moments was beautifully summed up by A Fine Frenzy’s Last Of Days, and by Pink’s Glitter In The Air. But the biggest musical moment of Fifth Victim came between the final edits and publication. I was contacted by the hugely talented US singer/songwriter, Beth Rudetsky. She wanted to write a song inspired by the book. I was stunned when she sent me The Victim Won’t Be Me, for which the students of Vision West Notts then produced a terrific video. The song is an interpretation of the book, and the video is an interpretation of the song. 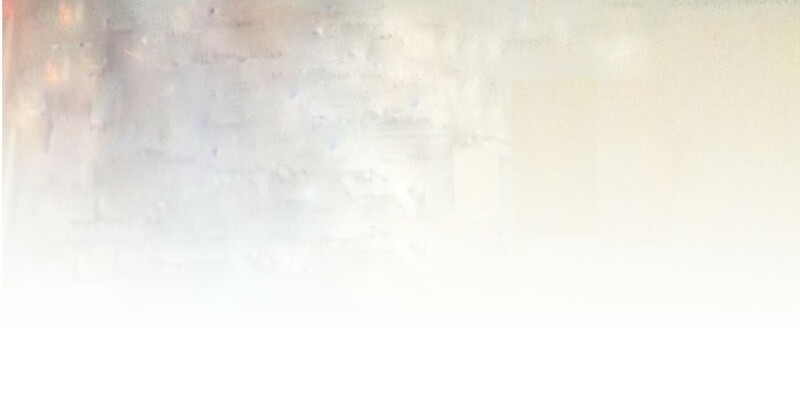 The resulting combination is beautiful and haunting. And it is definitely part of my soundtrack for the next instalment in the Charlie Fox series. 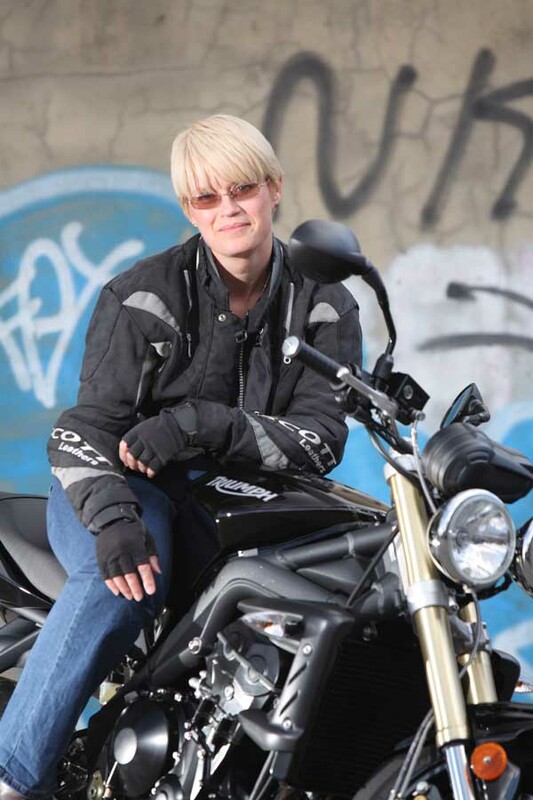 Zoë Sharp wrote her first novel when she was fifteen, and created the no-nonsense Charlie Fox after receiving death-threat letters as a photojournalist. Her work has been nominated for the Edgar, Anthony, Barry, Benjamin Franklin, and Macavity Awards in the United States, as well as the CWA Short Story Dagger. The Charlie Fox series was optioned by Twentieth Century Fox TV. Zoë blogs regularly on her own website, and on the acclaimed Murderati group blog. You can also find her on Facebook and Twitter (@AuthorZoeSharp).